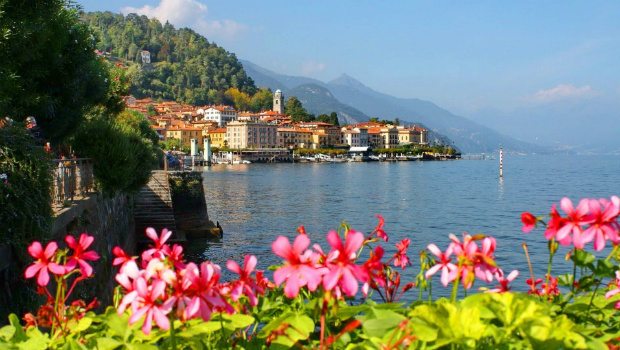 Lake Como is the jewel among the famous Italian lakes located in the Lombardy region. With the spectacular scenery and luxury villas, Lake Como has been a top destination in Italy since Roman times. 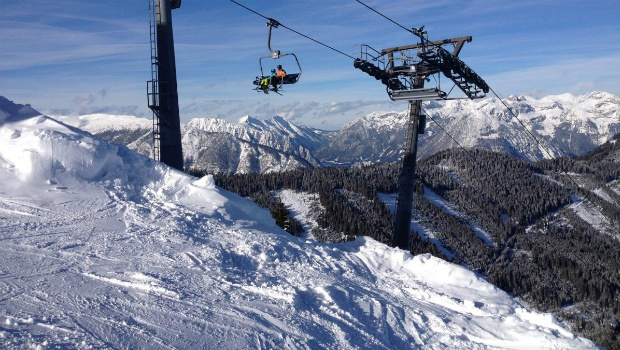 The relatively short distance to Milan (around 80 km) makes it a perfect one-day trip destination from Milan. There is also a good connection from any Milan airport to Lake Como, so you can easily reach your destination once you arrive. 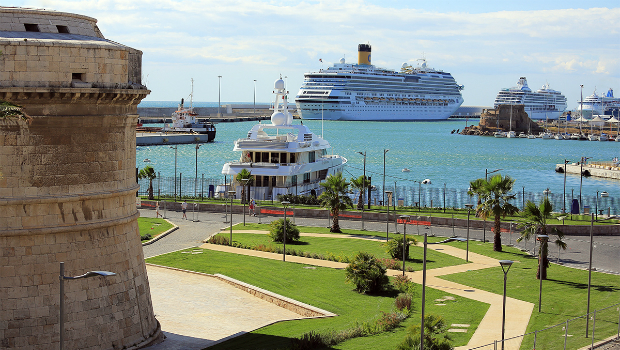 For centuries, Civitavecchia port has been the pillar of exchange among the people of Mediterranean Sea. It still maintains the leading position and operates as a gateway for Rome and central Italy to the rest of the world. Apart from the exchange of goods, this port has been used by many cruise companies and a starting point for Mediterranean cruises. The closest airports to Civitavecchia are the Rome airports: Fiumicino and Ciampino. They have a good connection to the port and there are several ways to arrange transfer from Rome airport to Civitavecchia port. Belgium’s capital is a fascinating city full of contrasts. While being the administrative capital of the EU labels the city as bureaucratic, you will be surprised by its laid-back lifestyle and cultural diversity. Brussels is still recovering from the recent terrorist attacks at the Brussels airport and the Schumann metro station, but this city is still worth to be on your itinerary. 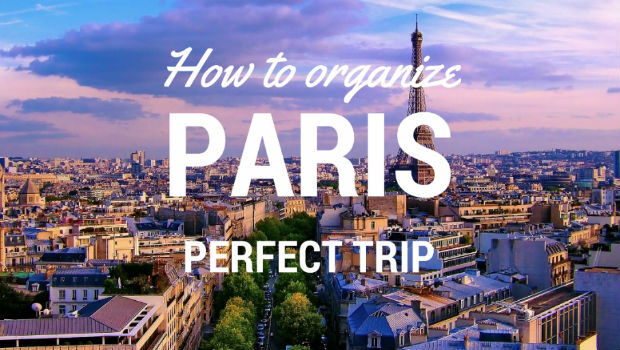 Getting from the Brussels airport to the city and navigating the city is one of the first lessons you need to learn before your trip. 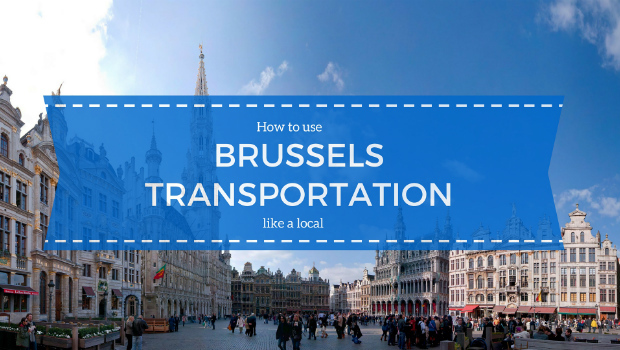 While timetables and route maps are the essential tools you will need, these few pieces of advice will help you use the Brussels transportation system like a local. 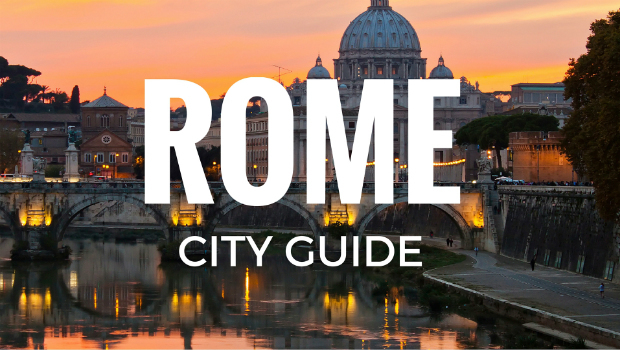 Rome is a modern, vibrant capital with an exceptional historical heritage built for more than 2,500 years. Every corner evokes memories from different eras ranging from the Roman Empire through the Renaissance until today. The archaeological sites from ancient Rome, the imposing churches, and Vatican City are among the most visited places in the world. This infographic will give you insight into the main aspects of a trip to Rome including the Rome airport transport, top attractions, and best food delicacies. Every journey starts at one of the Rome airports: Fiumicino or Ciampino. It is recommended to get well acquainted with the Rome airport transport options and choose the right Rome airport transport type. Depending on your budget and time schedule, you can choose between public transport (train or bus) and private Rome airport transfer. It’s best to arrange your Rome airport transport before your arrival in order to save time at the airport. Brussels is a city full of contrasts. You will find it bureaucratic and informal, as well as, historic and hip at the same time. This multicultural metropolis is quickly becoming an attractive weekend getaway and holiday destination. 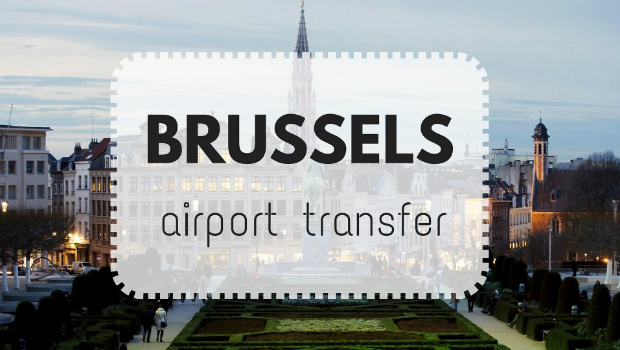 There are two airports serving Brussels area: Brussels airport (12 km from the city centre) and Charleroi airport (60 km from Brussels). Brussels airport is the main hub for international flights in Belgium and has a good connection with the Brussels city centre, as well as, the major cities in Belgium. Charleroi airport, on the other hand, is closer to Charleroi but has become popular over the years for arrivals in Brussels due to the low budget airlines served by this airport. 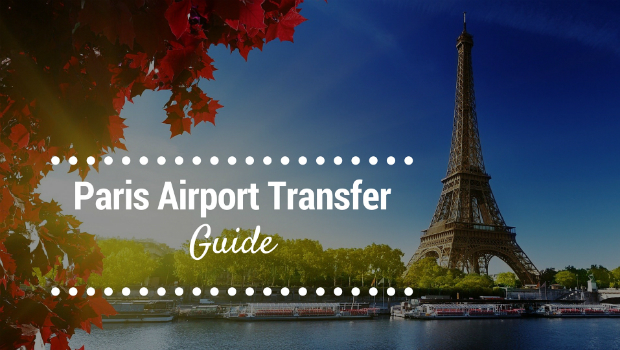 There are several Brussels airport transfer options and in this guide, we’ve summarized the essential information you need to know before booking your airport transfer. With its diversity, impressive art heritage and hedonistic lifestyle, Amsterdam is one of the most desired travel destinations in Europe. 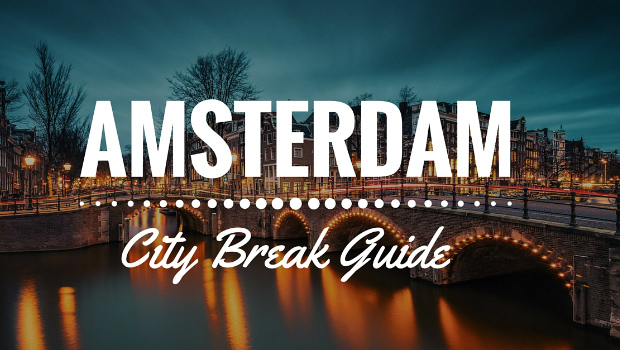 The vibrant street life and lifestyle that pushes all boundaries puts Amsterdam on everyone’s bucket list. Art lovers will be impressed by Van Gogh Museum and Rijksmuseum while food lovers will enjoy the diverse offer of culinary delicacies from all over the world. 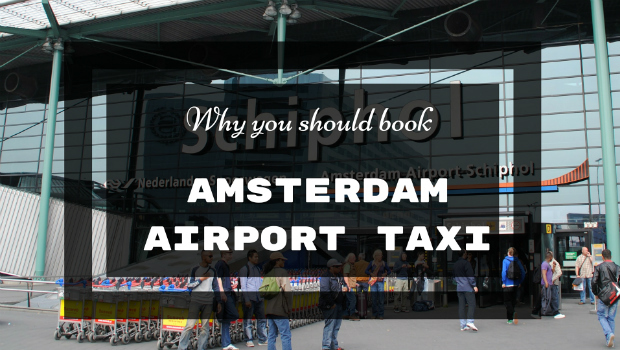 Whether you’re looking for ways to arrange your Amsterdam airport transfer, learn how to get around the city, visit the main attractions, sample the best local food or explore the cobbled streets for unique stores, this guide will provide you all the information you need before your trip to Amsterdam.